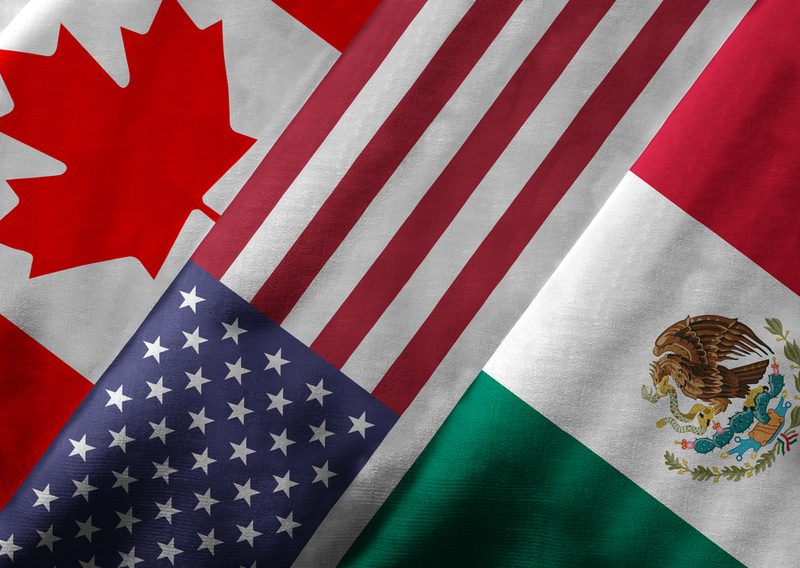 The North American Free Trade Agreement (NAFTA) talks between the U.S. and Canada continue as farm leaders remain hopeful an agreement will be made soon. A small group of state Farm Bureau President’s met with the administration this week and walked away with a positive view that an agreement could quickly be made, along with the future of trade talks with Japan, the European Union and even China. President Donald Trump continues to pressure Canada into reaching an agreement “over the next day or two,” threatening that Canada would “be the loser from any failure” to reach an agreement during that time. Canadian Prime Minister Justin Trudeau says NAFTA must include the chapter 19 dispute settlement to protect Canada from President Trump, calling the U.S. leader a rule-breaker. Negotiators seemed upbeat recently, according to Reuters. However, neither side has named areas of disagreement and neither detailed the progress that had been made.